Delivery Please select a Delivery Partner. 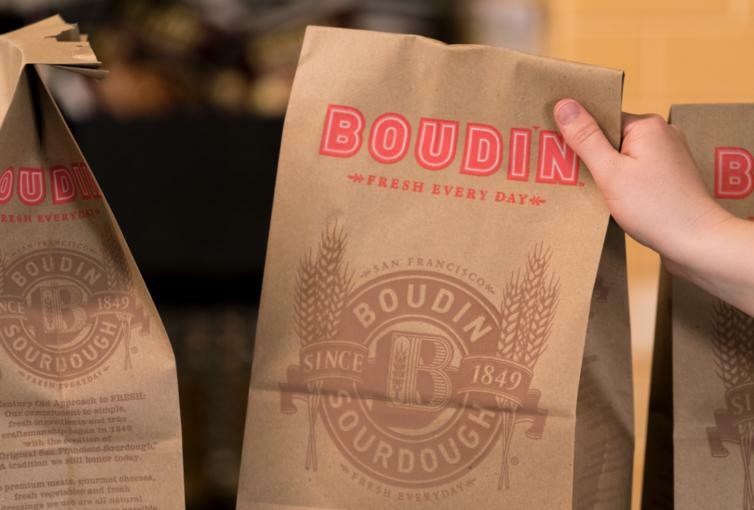 Pick Up Order online and pickup at one of our Boudin locations. Catering Place an order for your upcoming event. 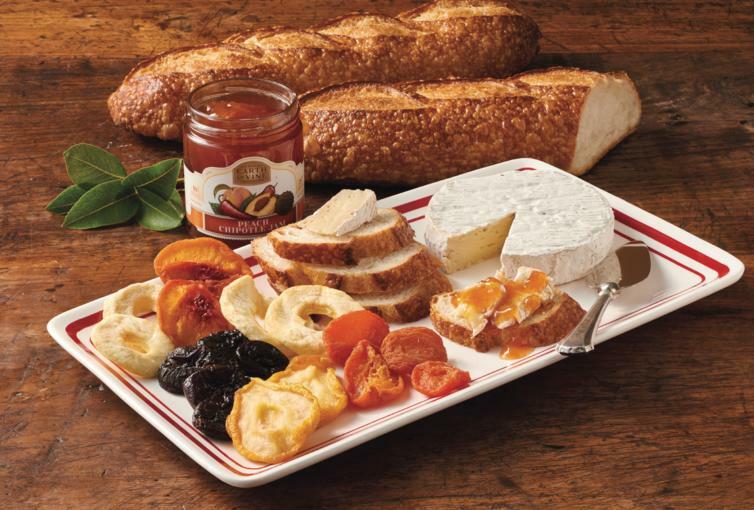 Gift Catalog Order our sourdough bread and gifts to be delivered right to your door. 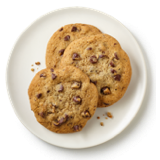 Choose from Web-To-Go pickup and Catering options below or visit our online Gift Catalog. 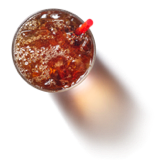 Place your order online and skip the line! Select your location and pick-up time. 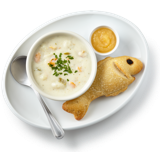 We’ll have your order ready when you arrive. 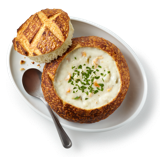 Enjoy your fresh-to-order meal, served with The Original San Francisco Sourdough™ bread, even while on the go. 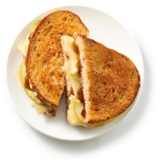 If you like what we have done with our bread, you’ll love what we do with our catering. 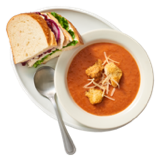 Our menu delivers a variety of options perfect for occasions big and small. 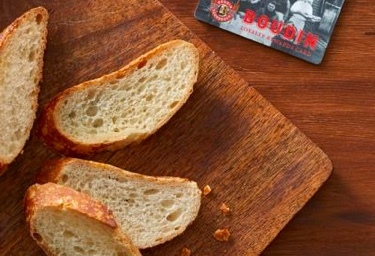 Make it memorable with our authentic Boudin sourdough. We have a tradition of baking bread for generations to enjoy. 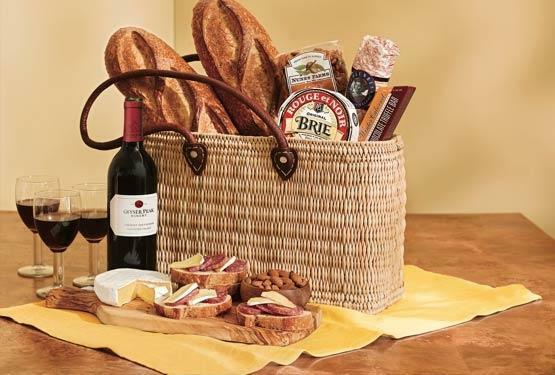 Order sourdough bread and gift baskets for delivery right to your door. 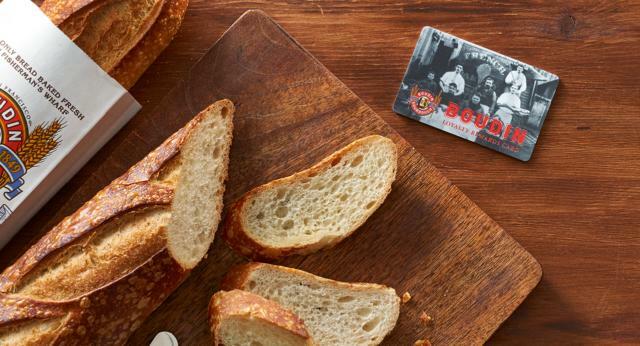 Or surprise someone with the gift of San Francisco Sourdough and let the tradition live on. 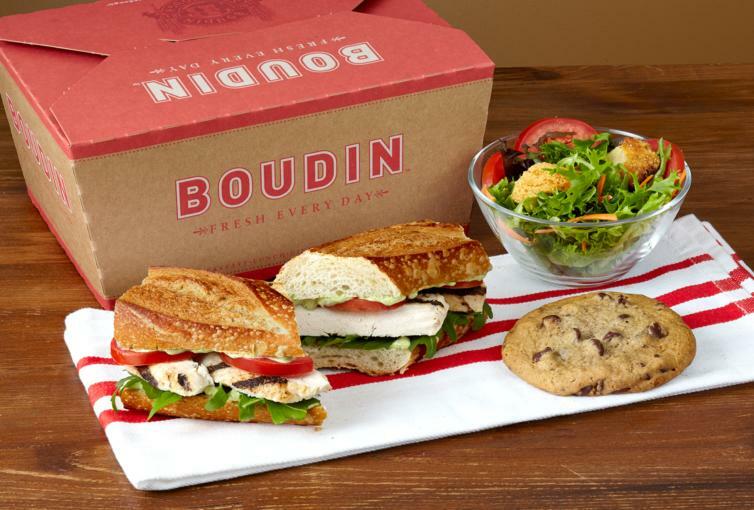 Whether you’re celebrating a colleague’s success, rewarding a team player, or pampering a client, Boudin believes that breaking bread is one of the best ways to bring a team together. 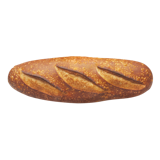 Freshness, quality, and satisfaction are guaranteed with every loaf of our famous San Francisco sourdough.